The Flint, Michigan based artist affirms his self worth. 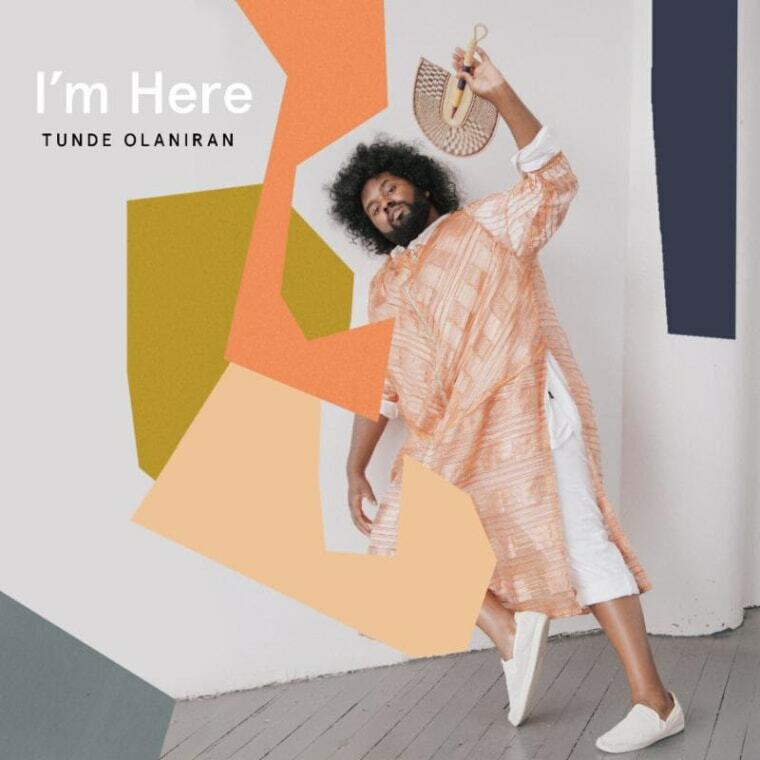 Tunde Olaniran's sophomore album Stranger is due out in October. Today, the Flint, Michigan based artist has offered a hint of what to expect with his new single, "I'm Here." The affirming song builds from a finger snapping introduction into a totally vibrant declaration of worth. "It's a reminder to myself that I exist and am worth something. It’s also, in part, is about being from a city like Flint and still living here," Olaniran told Afropunk. "I tour and travel a lot so when I get home I’ll run into people who think I’ve left or assume success means running away from Flint—like you don’t deserve happiness or success or fulfillment unless you escape."